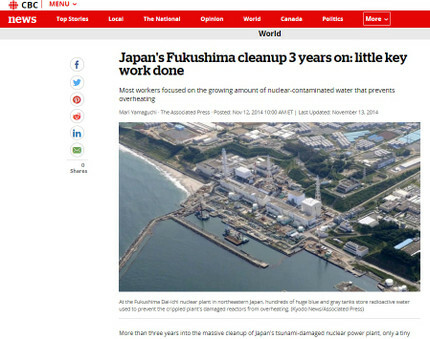 ・　Currently, more than 500,000 tons of radioactive water is being stored in nearly 1,000 large tanks which now cover most of the sprawling plant. 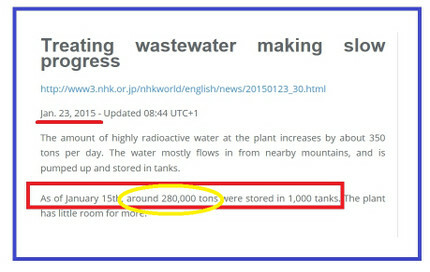 ・　As of January 15th, around 280,000 tons were stored in 1,000 tanks. The plant has little room for more.